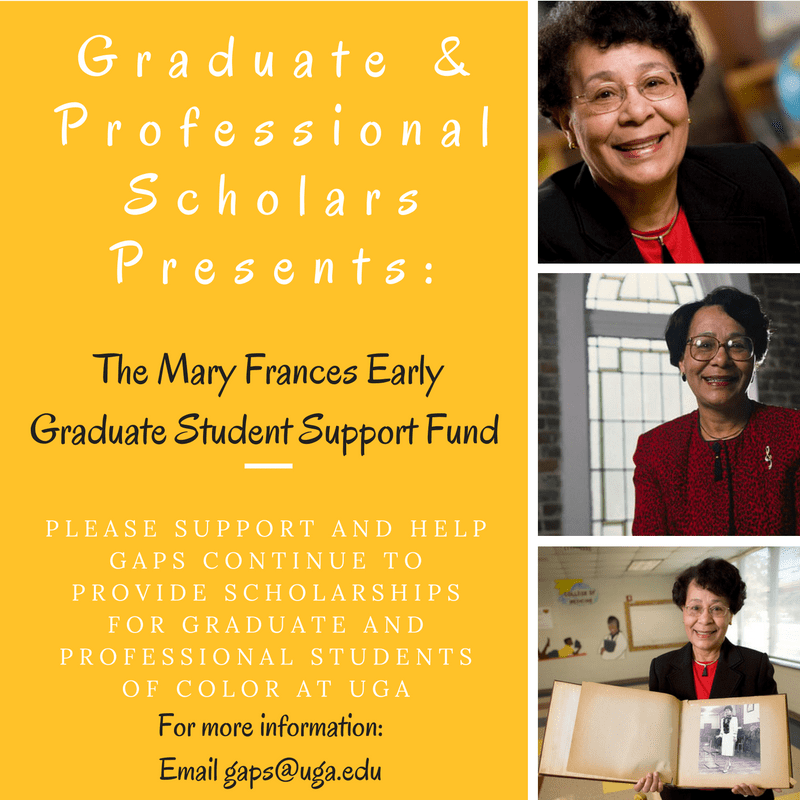 Welcome to the official site for Graduate and Professional Scholars (GAPS)! Whether you are a graduate or professional student, faculty or staff partner,community member, or alumni, GAPS appreciates your visit and looks forward to your participation. This site was created as a guide to keep you abreast of organizational meetings, events, and opportunities. Should you have any questions, feel free to email us at gaps@uga.edu.